The city was first mentioned in 1265 by the name of Hungnod according to the pontifical tenths. 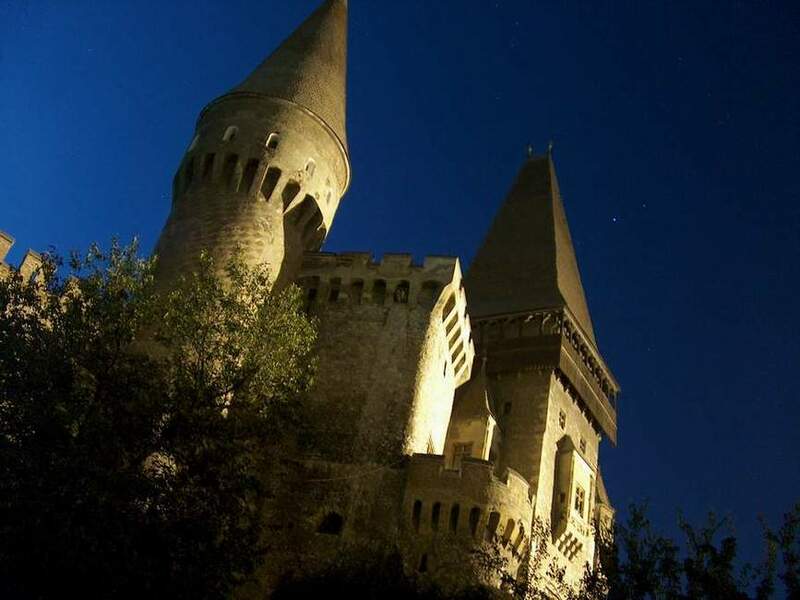 Famous for the Corvinestilor Castle, built in the XIII century, the castle is considered the most important laical building in gothic style (also having baroque and renaissance elements) in Transylvania. The castle was built by the Anjou family in 1320 on some old roman fortifications. In 1409 Sigismund of Luxemburg donated the castle to the Corvin family for their military merits. Count Gabriel Bethlen (1580-1629) made some modifications later to the castle’s architecture. Another important building is Saint Nicholas’s Church. The church was built in 1458 by the most famous Hungarian King, Matei Corvin, and it is one of the oldest churches in Romania. The church houses two of the oldest icons dating from the XV century. 31 km from Hunedoara, in Slivut forest, you’ll see the Ox Reservation. 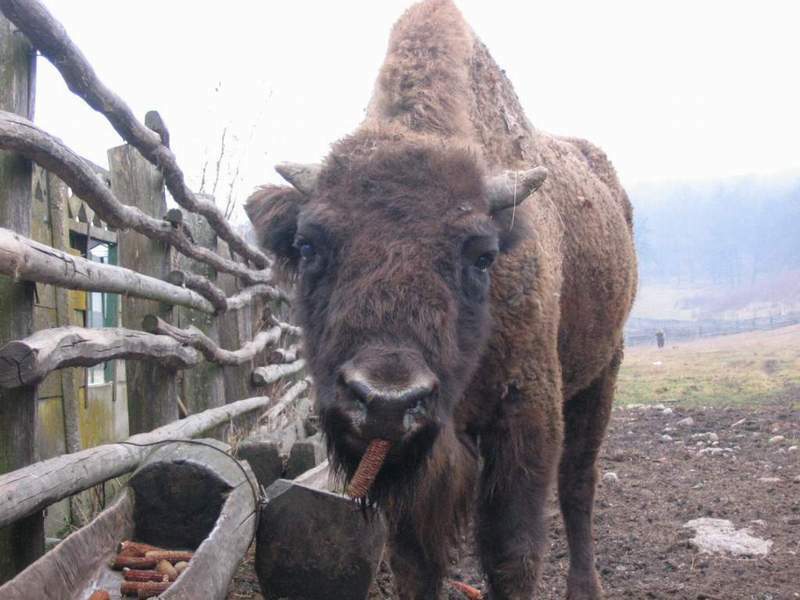 The forest was populated with ox at the end of the last century in 1970, after the ox became endangered in Romania.